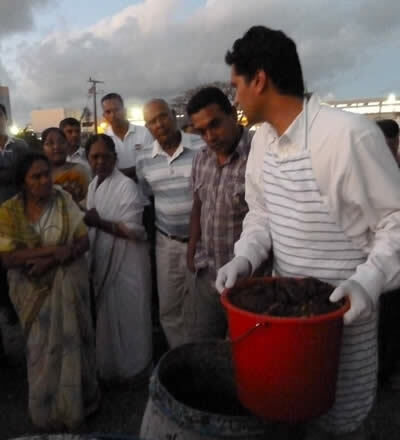 Yogic farming Practical demonstration on the preparation of eco-fertilisers. 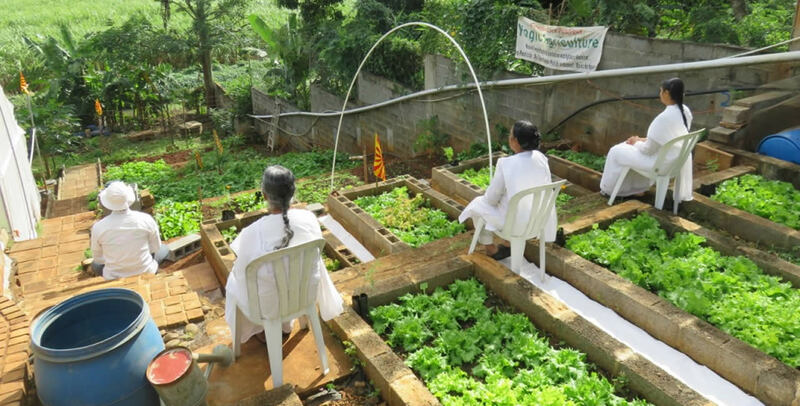 Dewendra, also popularly known as Vikram, is extremely passionate about the environment. 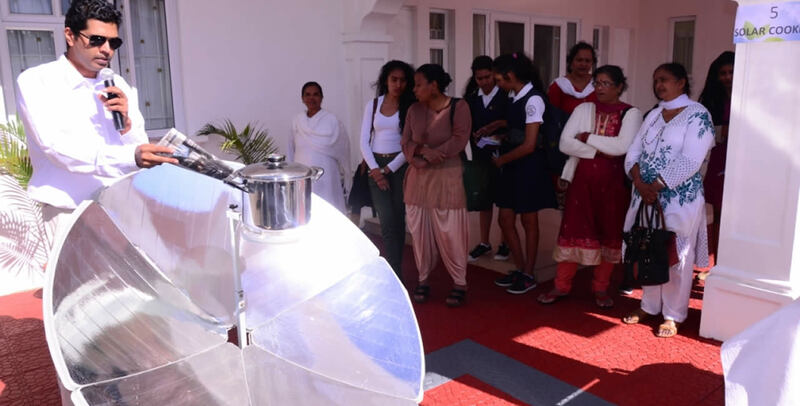 His love for environment has pushed him towards conducting deeper research and he came forward with a variety of interesting as well as innovative solutions for a greener world. A senior Medical Laboratory Technologist, Vikram is well known for his contribution towards the environment. This love emerged when he joined the Brahma Kumaris in 1994, where he was fascinated by the link that our mind has over the environment. This led him to search more on environmental issues. Since then, there was no looking back. He started to participate in symposiums here. “My involvement with the United Nations Association of Mauritius has led me to be more involved in environmental issues since 2005. Being the president of the youth wing of the Brahma Kumaris – Global Peace House, I coordinated the first International Coastal Cleanup Day organized on the third Saturday of September each year around the world. It was a first of its kind, two regional youth councils were involved, Pamplemousses and Flacq, the District Council of Flacq, the National Youth Council, the Beach Authority, the National Coast Guard and the Forestry services. We collected over 100 kg of debris scattered on the public beach of Palmar with more than 100 youth volunteers on that day. Tasting is also allowed on the spot to happy visitors. 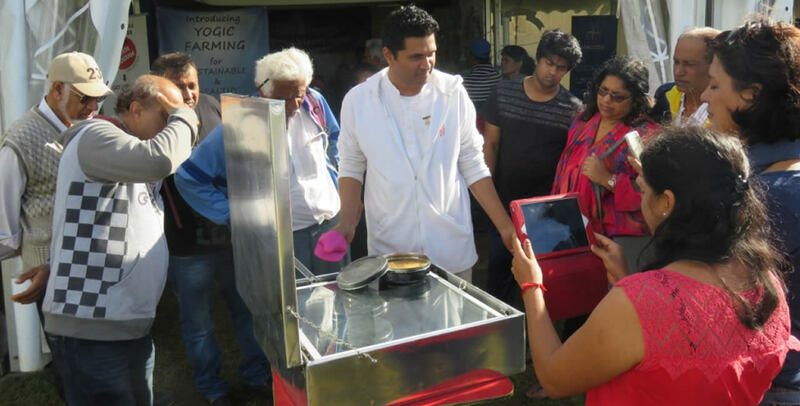 Dolar cooking demo at Gymkhana during World Environment Day. 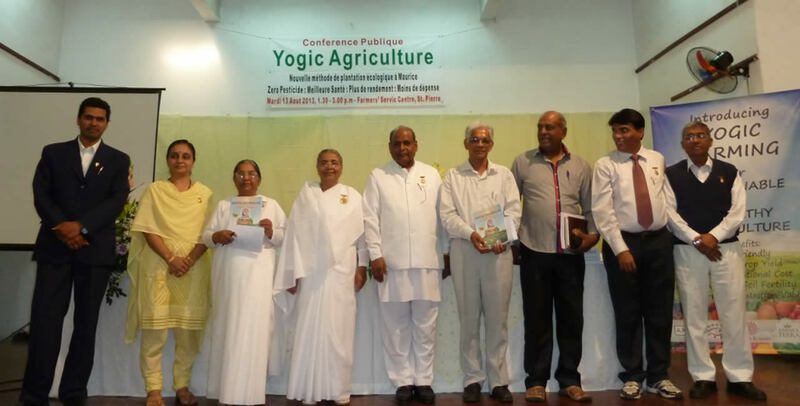 Yogic farming overseas guests with organisers.